This week released romantic comedy Punjabi movie Sardaar Ji is doing wonderful at box office. From its opening day it is collecting record figures in India as well as in overseas. 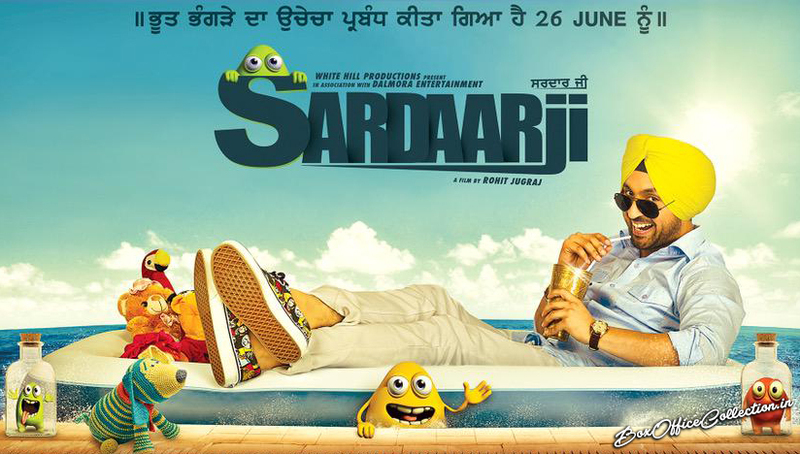 Sardaar Ji is directed by Rohit Jugraj under the production banner of White Hill Basic Brothers Productions. It is featuring very popular Diljit Dosanjh, Neeru Bajwa & Mandy Takhar in lead roles. 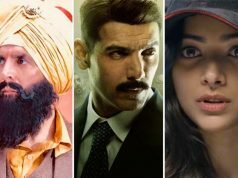 All three are having good fan following among Punjabi audience, fans are showing extreme love for the movie of their favorite stars. In Punjab & Delhi, Sardaar Ji is getting very high response. Especially in Punjab almost all shows of the movie in first 3 days are houseful. Audience enjoyed the movie and loved the performance of entire star cast. Hilarious dialogues of Diljit left everyone with laughter. Very positively entire team of Sardaar Ji was promoting the movie worldwide, and now the results are coming in super positive response. The movie is receiving huge appreciation from audience of India as well as of USA, UK, Australia, New Zealand etc. 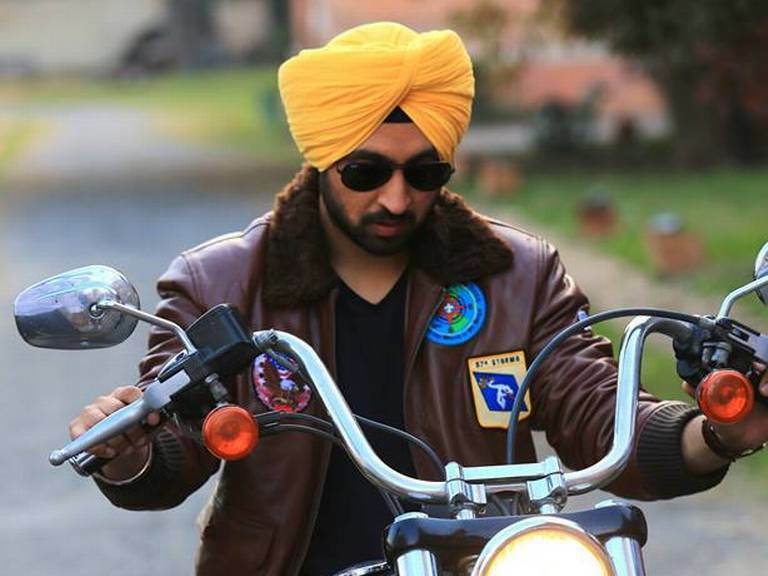 On its first day, Sardaar Ji was done the business of 2.50 crores from India which is the highest amount of all time. From overseas screens, it was collected the amount of approx. 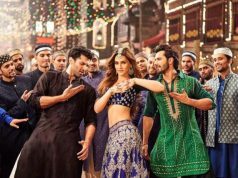 1.52 crore on its very first day. 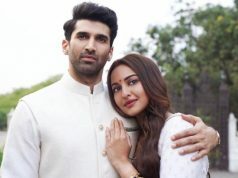 On Saturday, everyone expecting a drop in the business but movie showed slight growth and collected 2.72 crores in India and around 2.32 crores in overseas. Today is its third day at box office and being Sunday the collection of the movie is higher than last 2 days as already expected. Today movie recorded high occupancy in India as well as in overseas. 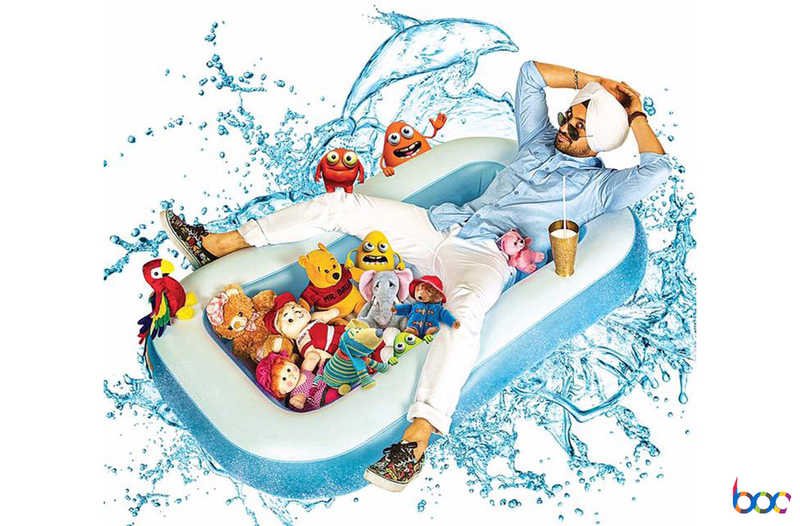 As per the reports received, the total collection of Sardaar Ji in India is estimated as 3.25 crores. In USA, UK etc too the movie has experienced high response and the collection is estimated as 2.38 crores. With these estimated figures, the total collection of the movie is become 8.47 crores in India and approx. 6.22 crores from overseas. It means the total worldwide collection of the movie after 3 days of release is around 14.69 crores. This is the outstanding performance by any movie in Punjabi Cinema history and entire team of the movie is highly thankful to the audience for such lovely response.